In the international airport "Lviv" officially launched a new landing system in bad weather. 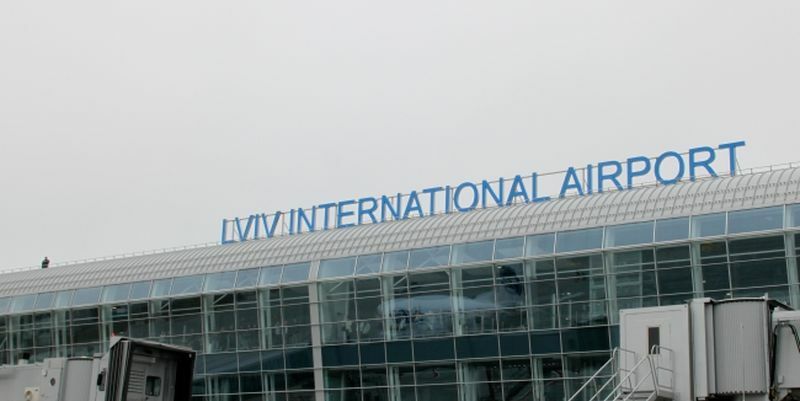 At the international airport "Lviv" named after Danilo Galitsky, the II SAT ILS System landing system officially started operating, the airport press service reported. According to the press service, this system allows you to receive aircraft under difficult meteorological conditions - landing can be made with vertical visibility of 30 meters and horizontal - from 350 meters. The system was installed even while preparing for the Euro, but it was put into operation only now. According to the press service of the airport, the State Aviation Service approved the II SAT ILS System for the airport in late December last year, and on December 29 the airport accepted the first plane that used this system for landing. On February 1, additions were made to the collection of aeronautical information of Ukraine on the Lviv airport. The document publishes all information for performing flights for the second category of ICAO (schemes of activities for ILS CAT II, ​​maps, etc.). 1 Response to "At the airport "LVIV" put into operation landing system II SAT ILS System"